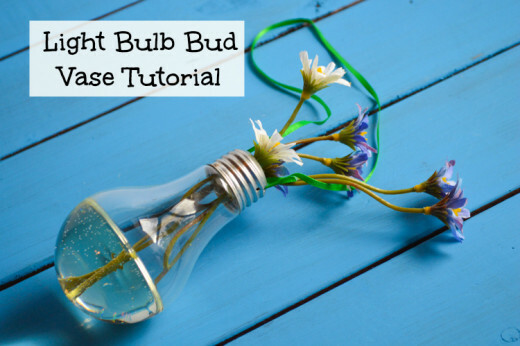 Light bulb bud vases have been popping up all over the Internet, but they are all designed for fresh floral arrangements. 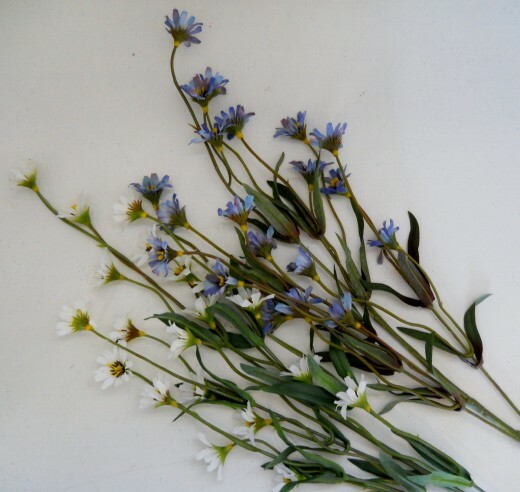 I love live flowers, but I do not have the time to look after and replace them. 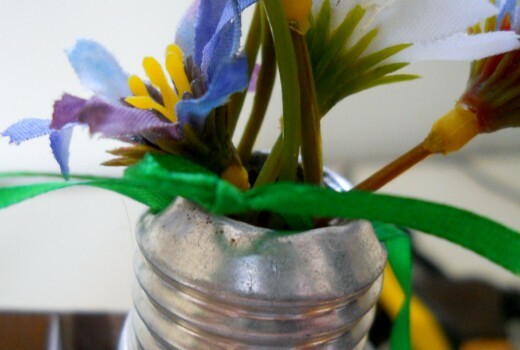 To bring the fun and beauty of recycled light blub flower vases home, but without the falling petals and stagnant water, I devised a way to make more permanent recycled light bulb flower vases. Like all of my projects, I tried to the least equipment-intensive method possible so you can replicate my results at home without stocking up on specialty tools. You should also wear at least eye protection, and, preferably, gloves, too. You may also want to get colored glass pieces, marbles or pebbles to put in the bottoms of the "vases." I bought the pictured acrylic water at a local craft store because I had seen it used before and knew it produced fairly realistic results, but I am sure there are other high-quality brands out there, too. First, you need to remove the metal piece at the bottom of the base. Simply bend it up a little, grab it with the pliers and remove. 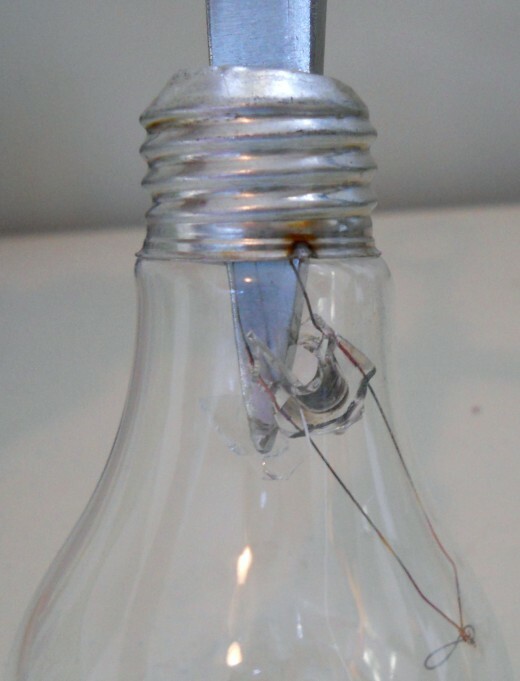 Hit the black glass at the base of the bulb until it cracks. This glass is sturdy, so the process may take a minute. 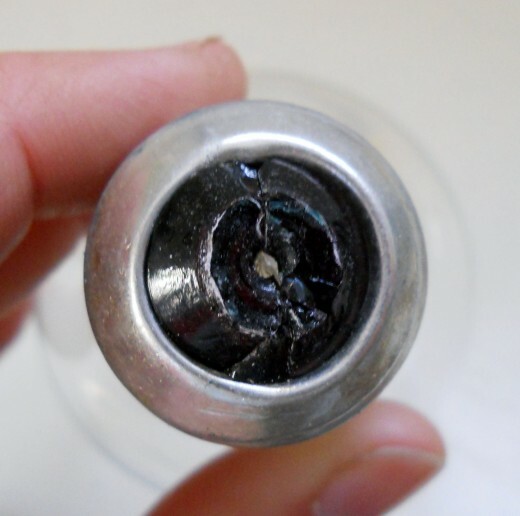 You can speed up the process by sticking a nail in the center hole of the glass after it cracks and wiggling the nail around to loosen broken glass bits. After removing the black glass cap, you must break the inner glass tube and filament. I used one of the scissors blades to do the job. This also takes some work. 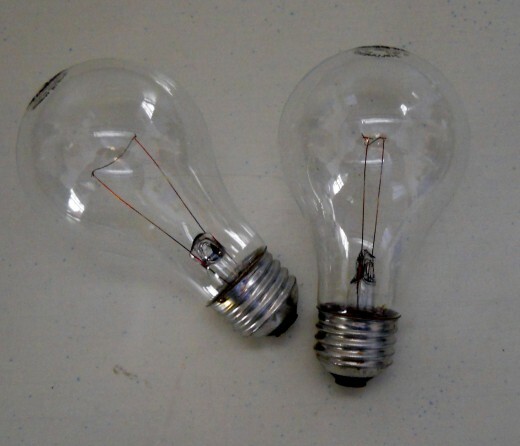 Light bulbs are not as fragile as we like to think! 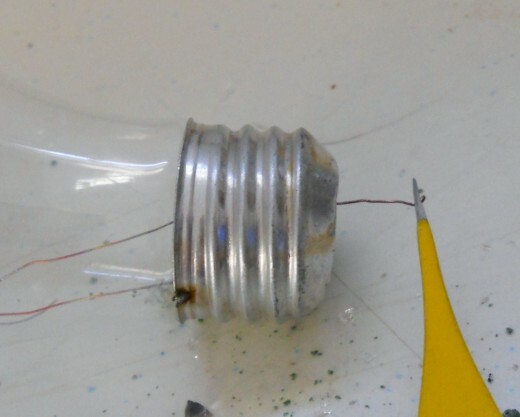 Then, use a pair of tweezers to reach down in the bulb and grab a filament wire to remove it. 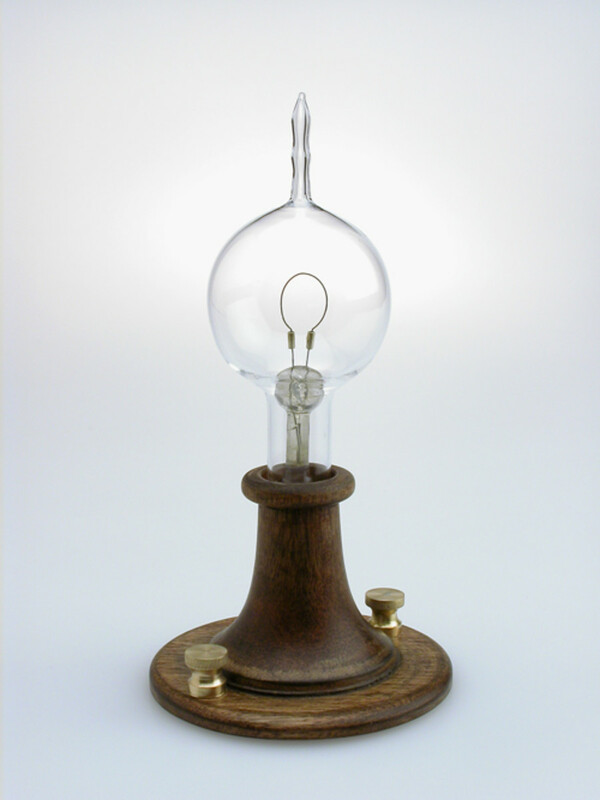 The piece of glass between the wires may be larger than the mouth of the bulb, so you might have to break it up, too. This is why eye protection is really important! Next, put holes in the bulb's rim. Make two, opposing holes. I did this by driving the point of a nail through the metal with a hammer, but you could use a small awl, ice pick or something else convenient. Make sure the holes are in the upper lip of the metal, on the flat, smooth part. 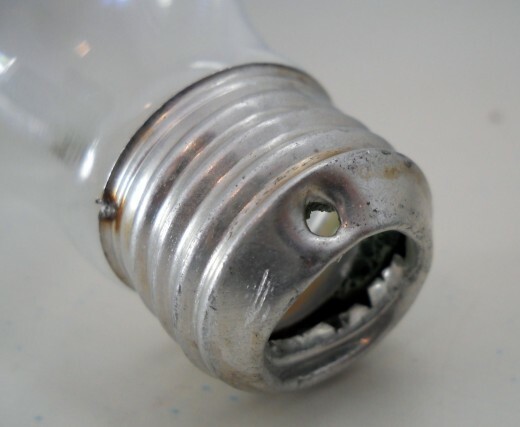 The threaded portion of the metal is covering the upper portion of the light bulb, which makes it unsuitable for these holes. Then, rinse out the bulbs and set them to dry. I do not recommend trying to use paper towels to dry the bulbs more quickly because paper towels are likely to leave unsightly lint inside the bulb. While the bulbs dry, prepare your flowers by cutting them to more manageable lengths and test-fitting them into one of the bulbs. It is important to have all your flowers ready to use before mixing the acrylic water. 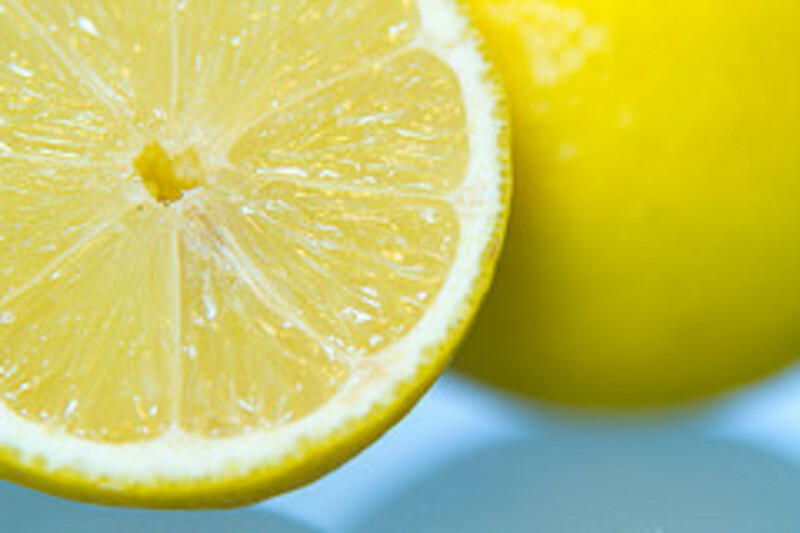 After the bulbs are dry, mix the acrylic water according to manufacturer's instructions. Acrylic water is typically a two-part system that requires you to mix the contents of two different bottles. Carefully pour the water into the bulbs. I found that an old light bulb box made the perfect stand for bulbs I was filling. The bulbs were held steady and level, and both of my hands were free for pouring. Finally it's time to arrange those flowers! Just put them in however you want. 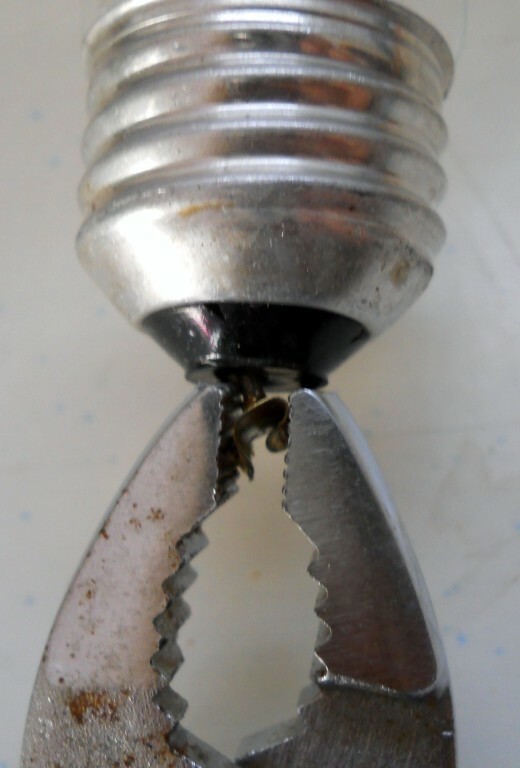 Then, thread your ribbon or wire through the holes in the bulb's rim. I pulled the ribbon through with my tweezers and then tied a small square knot in the middle. Because of the possibility of a small knot slipping, and how bad a large knot could look, I don't recommend knotting each end individually. All that stands between you and finishing the project is a day or two of waiting for the acrylic water to dry. If at all possible, you should hang the bulbs to let them dry. This way, the 'water' can dry in a realistic position. You can carefully move the bulbs to hang wherever you want them in your home, or you can create a temporary hanging spot near your work area by using thumbtacks. After hanging them, make sure you like the way the flowers are arranged and how they bulbs are hanging. If you need to rearrange the flowers or adjust the ribbon, now is the time to do it. If you are looking for something a little bigger, round vanity bulbs could make great vases for larger flowers, like roses. 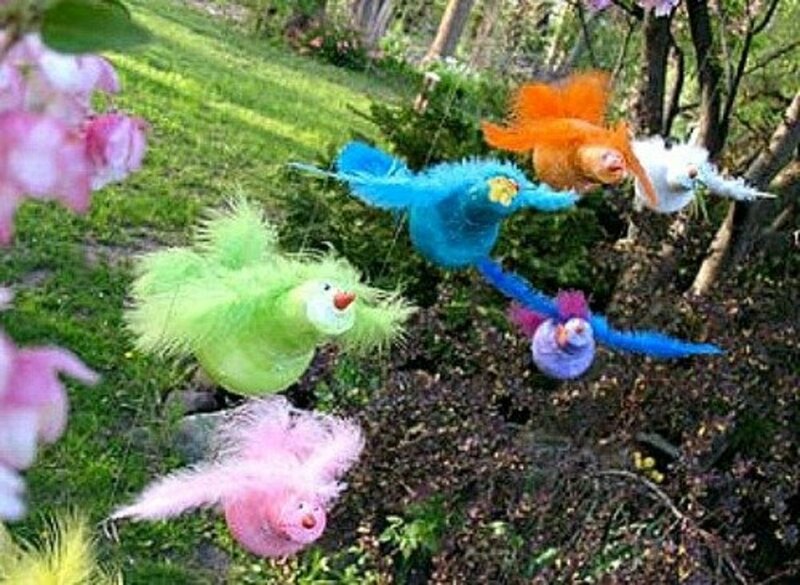 You could also use different types of artificial greenery to create decorations for any time of year. How cute would it be to make those 'candle' bulbs in to Christmas decorations for your mantelpiece? I hope you enjoy this tutorial and, if you decide to make them, yourself, please don't forget the eye protection and remember to have fun! What a fun upcycled project! I love the way they look in a group like that! Last I checked, my favorite brand was available on Amazon for a good price, but there certainly are other brands out there. Good to know! Maybe I'll stick with "regular" size bulbs now to start, and progress to the small ones from there. Just have to get some acrylic water first! 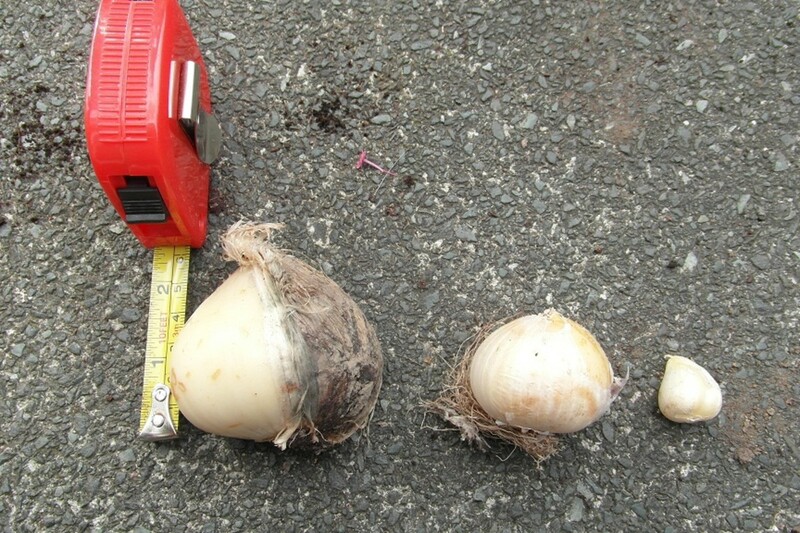 I do have to warn you - getting the central part out of smaller bulbs is more difficult. You'll need some thin tweezers or very small needle nose pliers. Best of luck and enjoy! Happy I managed to refind this hub! I'm beginning some Christmas crafting and migth try these - I like your idea for the small candle bulbs - might use those and a piece of greenery to create christmas tree ornaments! Just make sure to wear eye protection, even if you have to drag out a pair of sunglasses! Good luck and have fun with the project. Let me know if you have any questions! These are soooo cute! 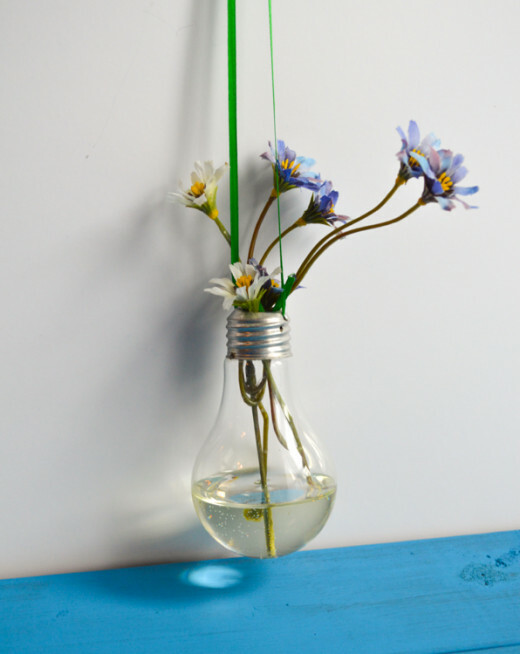 I had never seen/heard of light bulb vases before, and these are just adorable! I may have to add them to my list of things to try making. Thanks do much! Recently I've been trying to core out those small sort of candle shaped bulbs, but they're really difficult! I hope you and your kids enjoy he project and thanks so much for voting and sharing. Natashalh, this is a very cool craft. I am always looking for new projects to do with the kids and this is a great idea. Very creative. Voted up, useful, and interesting. Shared. Awesome idea! What a great idea! I love crafts projects using repurposed items. Thank you! I appreciate the voters and am glad you liked it. Of course not - it's your project! Do you have to use the acrylic water ? 6 years ago from Mumbai, India. Wow! That's some real creative stuff! Thanks for sharing it. Loved your hub! Wow, thanks for the sharing, MargaritaEden and viking305! It is nice with real flowers, Suzie HQ. And thank you. I'm very excited about being an apprentice. I'm glad you like all the photos, too! I really enjoy when others find my instructions follow-able. What a great idea for a craft. Very imaginative and they really look good too. Love this totally creative innovative idea Natashalh! Great layout, instructions, pics . . .you have everything needed! I love crafts and do some myself but this is a funky one! Would probably go with real flowers as I love them but well done on a unique idea brought to life here! Voted up ++++ congrats on the apprenticeship program!! This is so creative, this is one of the cutest ideas I have seen! Sharing your hub. Thank you. I'm glad you enjoyed and thanks for leaving a comment! Hmm. I don't know about the acrylic water in India. If you can't find it, you can just use the bulbs as vases for real flowers. Wow this is amazing. Although it looks a bit complicated, I'm definitely going to try it out. Not sure if i'll be able to get Acrylic water here in India. Thanks - though I have yet to actually sell any I've made. I like the way they look, though! These are very handy tips and in fact they can be used to generate extra income. Voted up and useful. Thank you so much, ishwaryaa! I appreciate the complements, votes, and sharing. I cut glass, too, and eye protection is a must! It can really shatter and spread out a long way when it breaks. Glad you like it, kellyward! I can't wait to make tiny versions for these for Christmas ornaments! A unique and creative way of making lightbulb vases! Your tutorial is clearly explained and pointed out the full importance of eye-protection. This DIY project is not only economical but also fun! Your lightbulb vases looked very cute! Well-done! Thank you! I'm glad you enjoyed it and thanks for taking the time to comment. Just what I've been looking for - something clever to decorate with that is also recycled. Thank you for your contribution! Thank you! I'm really excited - I just had ro replace some bulbs at home and now I have some smaller, "candle shaped" ones I'm going to make in to vases, too. How utterly creative and thrifty in so many ways! Keeping the bulbs out of landfill and recycling what is otherwise trash! That could be super cute for Christmas. That could even make a good Christmas gift idea. I really like these vases and am always glad when others enjoy them, too. Thanks for reading and commenting! Great idea! So pretty and thanks for detailed visual step by steps. I think these would make great Christmas tree decorations too; made with small bulbs! Also, I could make them with my granddaughter in her house in the city. She and I would love that. Thanks so much for reading and commenting. I'm glad you like them! I love these, they are so simple and shabby chic. I must make them. Thank you for sharing this project! Thank you! I love it when other people get to see things I make, and it's even better if they like them, too. Love these - so sweet and Spring-like, voted up and pinned - thanks for sharing your hard work and creativity with us. Thank you! These little guys are probably my favorite thing I've ever made - glad someone else likes them, too. Natashalh, So fortuitous to come across this hub today: two light bulbs burned out last night, and I was wondering what to do with them. I love your photos; these vases are charming. Thank you! I'm glad you find the instructions clear and took the time to comment to let me know. 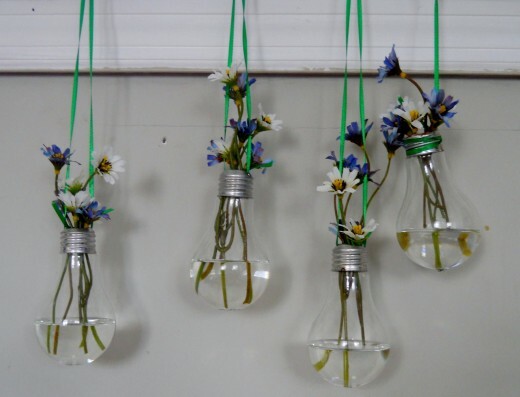 Wow, this is such a creative way to reuse light bulbs and it looks so pretty! Your instructions are also really clear. I love this idea. Thanks for sharing! Here is SC we passed a token law saying we could manufacture 100 watt incandescent bulbs, which have now been illegal since 1/1/12, for sale and use only within the state. I don't know if anyone will do it, but we had to follow our tradition of being difficult. Pretty soon these type of lightbulbs will be harder to find since Congress mandated the change to that other type. So for people interested in making these into vases...better start collecting them! Interesting hub! 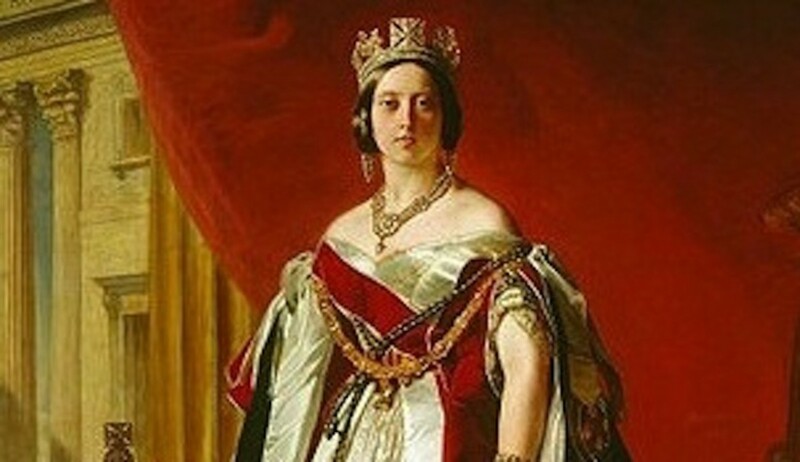 Thanks so much for reading and for the info about the Christmas ornaments. Maybe in a few months I'll have to see what else I can use light bulbs for! These are really sweet and a creative way to recycle! This past Christmas, I saw Christmas ornaments made from light bulbs (some of them quite old ones). They were painted, and at first I thought they were gourds! Thanks for the cool idea & clear directions. Great tutorial! 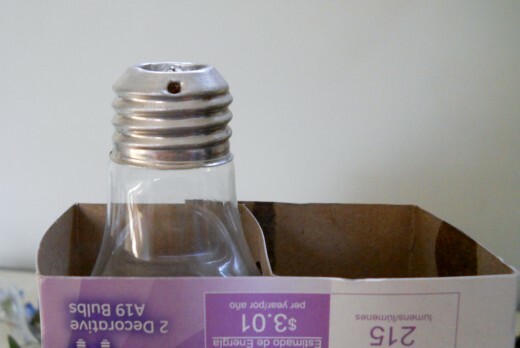 I love how many ideas are out there for re-purposing old light bulbs. Nice! Instead of throwing those bulbs you have transformed them into something beautiful! Voted Up! I had always assumed all light bulbs were super fragile. 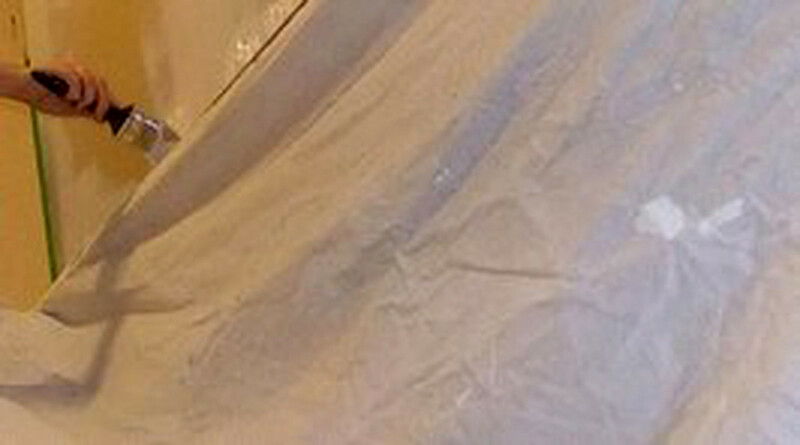 You might be surprised how sturdy they are when not being dropped from ceiling height! I'm sure you could do it with live plants (and really water! ), I just don't really have the time to change them out. The picture that inspired me looked like live flowers..
How terribly clever, and so clearly stated step by step that even I could do it. I wonder if it would be possible to do it with live plants? I'll have to try it now that Spring is approaching. Thanks and great hub! Nice hub. I like how you show step-by-step pictures of how to make this. Thanks for sharing.